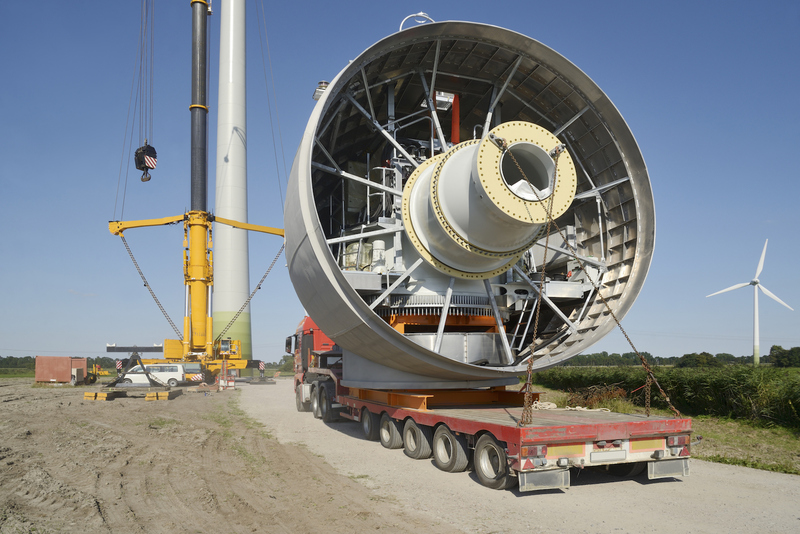 Specialist and reliable complex project cargo services. Assembling a new manufacturing or processing facility in Iran and surrounding countries can seem like a daunting task. The number of components that go into sourcing building materials, machinery and raw material for production can originate in many countries around the world. Of course, each component has to arrive chronologically in order to meet a streamlined project launch. 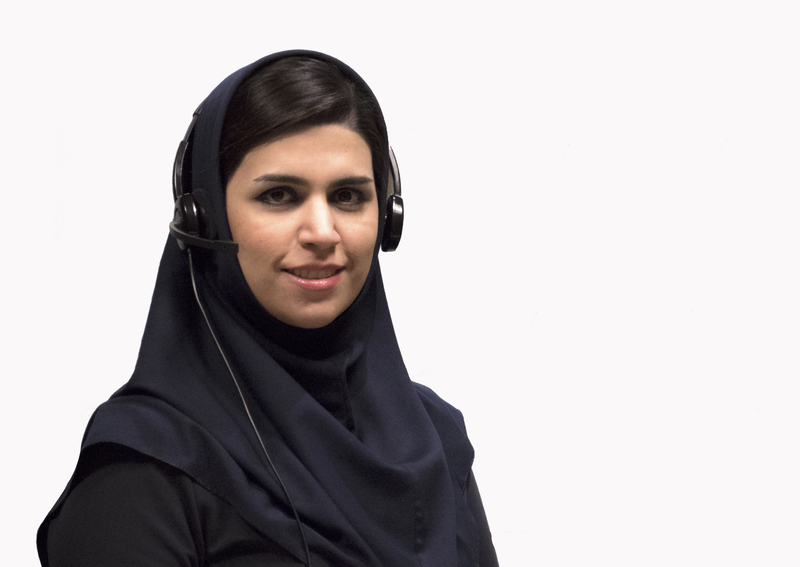 As a freight forwarder in Iran, Tehran Nasim has decades of experience in meeting such demands. What makes Iran a perfect gateway for project cargo is its geographical advantage to serve neighbouring CIS countries, such as: Kazakhstan, Uzbekistan, Tajikistan, Turkmenia and others. Many of these countries do not have ocean ports. Other options such as Russia, Pakistan and Iraq create their own roadblocks due to security issues, unpredictable weather, slower transits and increased costs. Typically, shipments and projects of this magnitude that are often sourced from Asia, Europe etc., take advantage of the Iranian ports of Bandar Abbas, Chabahar, Bushehr and Imam Khomeini for furtherance to the above destination countries. Knowledge of the many land transport restrictions is essential to gain permission for: road permits, national customs, police escorts, etc. in each region in Iran. Weight restrictions, overweight and oversized cargo and hazardous cargo all require the expertise of an expert freight forwarder in Iran to secure documentation and ensure a smooth transit. We also coordinate special equipment to handle large shipments, as well as build temporary roads and bridges to accommodate special loads. Taking time to understand your business requirements, we can create a prospectus that will ensure that all products and materials are shipped by the most suitable mode of transport to meet delivery times and your transportation budget.